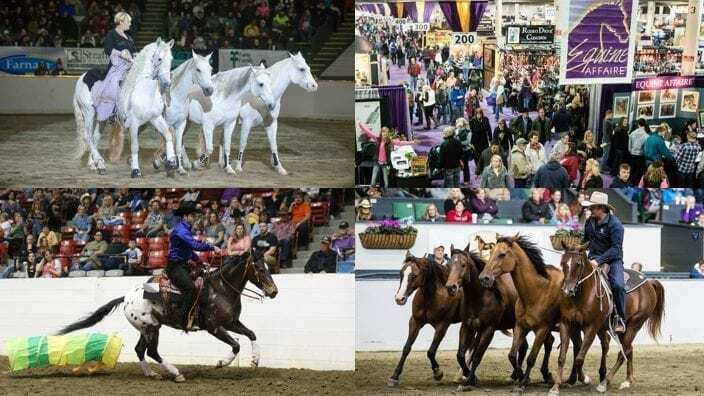 North America’s premiere equine exposition and equestrian gathering is a unique celebration of the horse, offering unparalleled educational, entertainment and shopping opportunities. 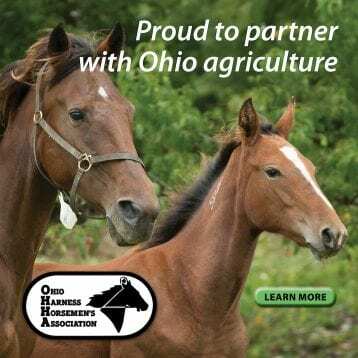 Equine Affaire elevates the equestrian experience for horse-lovers of all ages. 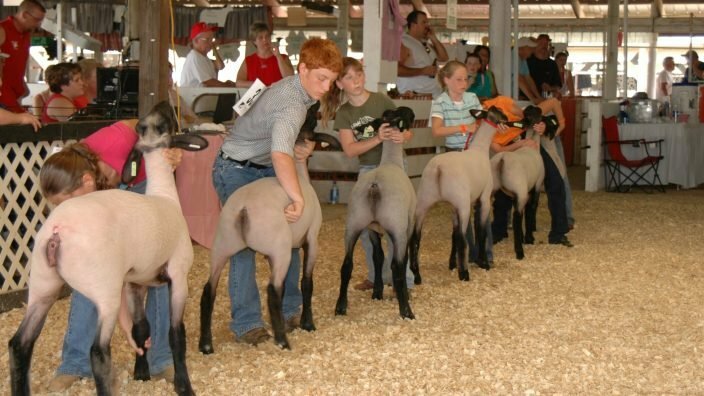 With more than 200 educational sessions, world-class shopping, championship competitions and plenty of interactive exhibits, Equine Affaire offers something for everyone in the family. 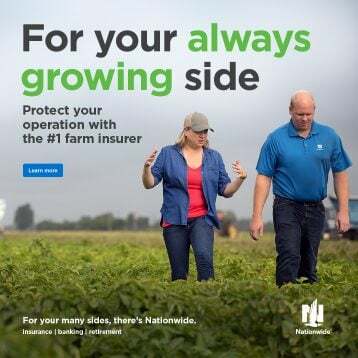 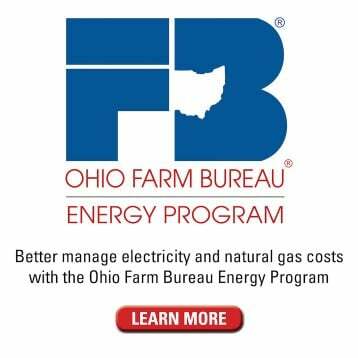 With both a series of speakers and booth space, Ohio Farm Bureau will be represented in the Your Farm Forum section of the event, an area designed to give attendees information and resources on the full ag community. 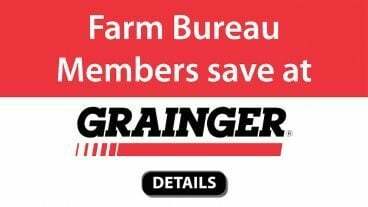 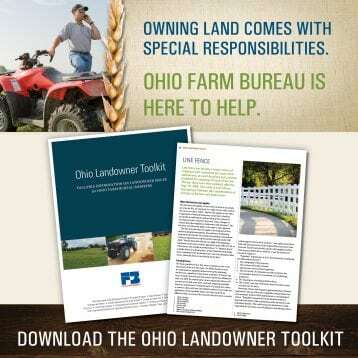 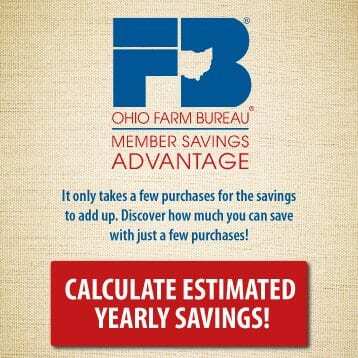 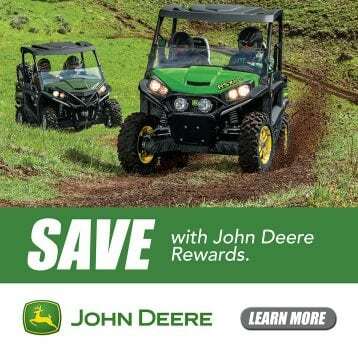 At 1 p.m. Friday, April 12, OFBF staff will present on Current Agricultural Use Value at a seminar titled “CAUV: How to qualify for and save on property taxes through Ohio’s ag use program.” At 3 p.m. staff will cover Ohio’s ag district program and how this “right to farm” law assists with farm liability concerns.